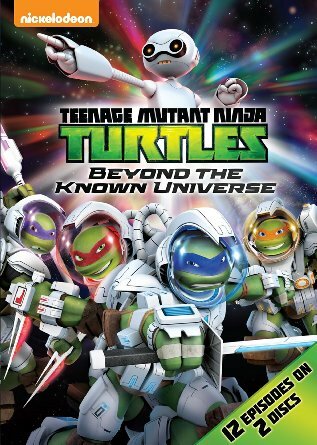 Top Notch Material: Teenage Mutant Ninja Turtles: Beyond the Known Universe Released Today! 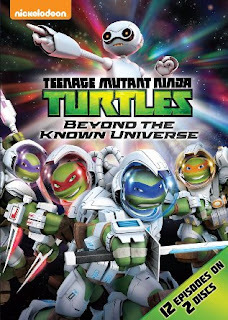 Teenage Mutant Ninja Turtles: Beyond the Known Universe Released Today! This DVD contains the first twelve episodes of season 4. My boys, who love the turtles love this DVD of course and are so excited to have something new to watch while we are driving places! Any TMNT lover would be thrilled to add this to their collection! It was just released today, so make sure you check it out! !